Hair Cuts all hair stylists provide hair cuts for the entire family. Come to Linda’s Hair Salon for a professional cut! 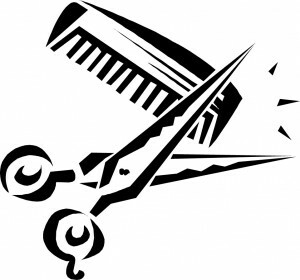 Hair Design our stylists continually update with the latest trends in salon styles and services. Massages a licensed massage therapist will give you a professional massage using any of the following massage techniques: infant massage, geriatric massage, hot stone massage, acupressure,Reike, aromatherapy, young living rain drop therapy, rehab and restorative massages. Perms stylists at Linda’s Salon and Spa provide perms for that perfect texture! Waxing available with all of our stylists (Alexander Body Sugaring). Color all stylists are versed in every area of hair coloring at Linda’s Salon! Nails Linda’s Salon and Spa promotes natural nail options.